A few software like Skype designed for the Windows platform sends an online installer when a user downloads it from official websites. Then the customer has to re-download the full version of the software by running the online installer and connecting it to an internet source. However, Skype and most of the other companies who use this method also have an offline installer which they hide from the main pages. When there is Skype full installer or the standalone setup file, you no loner need to download the Skype multiple times; you may save the data and time. Skype full installer: Download offline setup file. 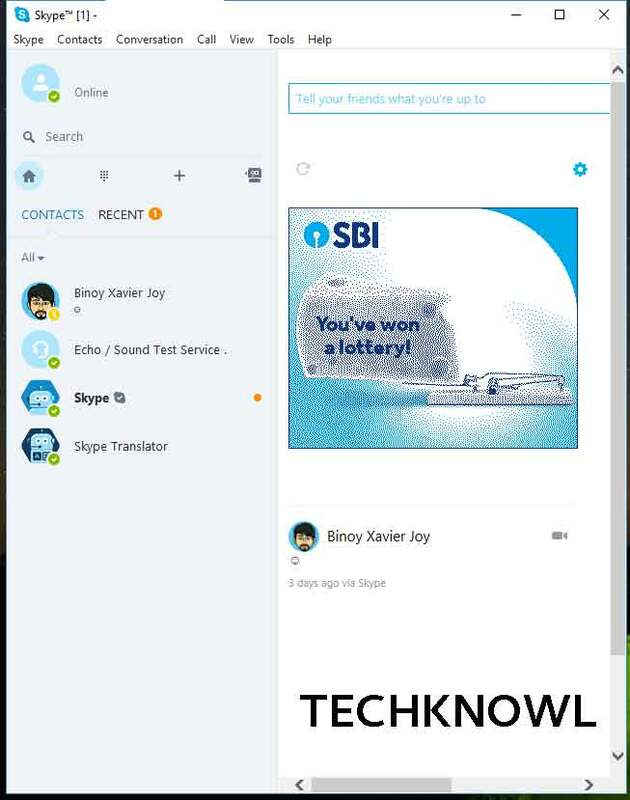 Microsoft currently develops and promotes Skype and the latest release of the software for Windows is Skype 8. The old edition, Skype 7.40 and 7.41, popularly known as the Skype Classic is no more in use in macOS, Windows or Linux. The company actively promotes the Skype online installer which install browser toolbars and other supporting files for Skype to work, which however is not a must for most of the users. The offline Skype installation works just like the other way and you may download addons at any time. We have collected the direct link to Microsoft website for Skype 8 full installer. Just click or copy-paste this link on your browser and it will download the application in no time. Once you download, copy the Skype installer (EXE) to a pendrive to distribute it to your other computers. It’s easy isn’t it? Finally. one disadvantage of downloading the Skype standalone setup is that you won’t get automatic updates. However, it is easy to check Skype updates from the help menu within the software. I’m on a different OS. How to download Skype? Skype works on macOS, Linux, Android and iPhone (iOS) and wearable devices. 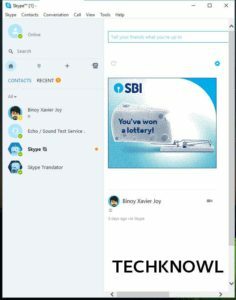 You can check https://www.skype.com/en/get-skype/ URL for downloading all desktop and mobile versions of Skype. If you are using Skype in Windows you have multiple options. Skype has a specific version for Windows 10 available in the app store. Apart from this you can get Skype 8 installer for Windows PC in portable, MSI and EXE formats. Check the link below for more details. A new beta version Skype 9.0 is currently under internal development and we expect a stable release by the end of 2019.